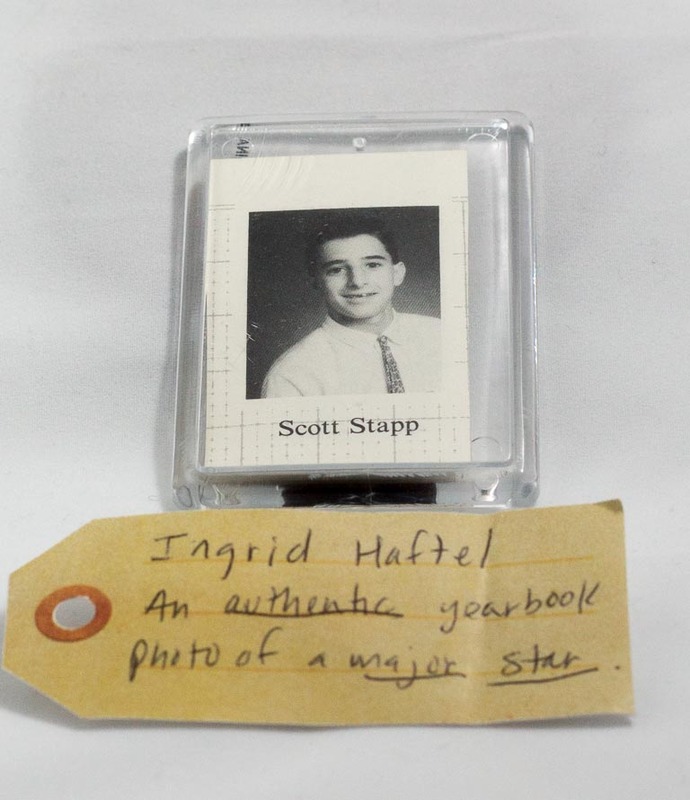 An authentic yearbook photo of a major star | That Belongs in a Museum! How many of you have heard of the band Creed before? [Audience boos] Let’s hold our judgments. How many of you have felt loneliness before? [Single audience member woos] […] What I had was an amazing free pile at my apartment. […] It’s the apartment that my dad will forever refer to as “That creepy apartment you lived in”. Regardless of the creepiness, it was an amazing free pile.